Solvent extraction involves the use of solvents to separate two soluble materials based on their solubility. The method has been found to be most useful in extraction of oils such as cooking oils from plants since it gives the highest yield compared to other methods. Nevertheless, you will need to be careful when using solvents since most of them are highly volatile. Choosing the best solvent helps you to get optimal results. There are some things that can help you to select the best solvent. First, the solvent should be able to dissolve some components in the compound more than others. Next, the solvent extraction process should be irreversible to prevent the soluble from going back to their former form. 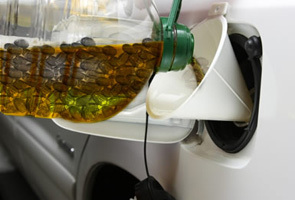 In addition, the compound left after removal of the oils should be separable from the oils so it can be recycled. The compound and the extract should have different density to make it easy to separate them. You should also go for a solvent that is cheap to save money. 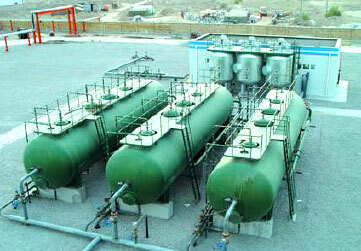 The solvent should not be corrosive to avoid damaging the extraction equipments. Other factors that you will need to consider include the boiling point, viscosity and flammability. The condition of solvent is likely to affect the success of the extraction process. You will need to maintain the right temperature and pH during extraction. Since the extraction is carried out under atmospheric pressure, pressure will not affect it success. There are several methods of solvent extraction depending on the type of materials you want to spate. An expert can help you to choose the right method. This entry was posted in Best Solvent for Solvent Extraction. Bookmark the permalink.